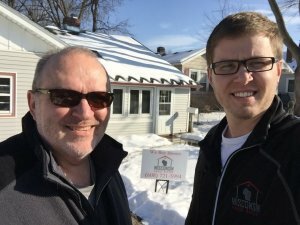 You are probably surprised, as we were when we first started in this business, how many people actually use a company that buys houses for cash. It fluctuates depending on market conditions. It has been rising over the years as more and more people evaluate options outside of using a real estate agent. This is obviously important. If you need cash for your house in Fitchburg, the person that buys your house needs to have cash on hand to follow through with the purchase. Nope, not if that’s what you want! That’s because house buyers aren’t agents. 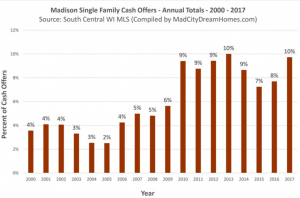 We are cash house buyers in Fitchburg WI and Dane County which means we buy directly from you. In fairness, we will need to evaluate your home by visiting one or two times, on your schedule. That’s a heck of a lot easier than 10-15 showings though. What Will Buying An Investment Property In Fitchburg Really Cost you?